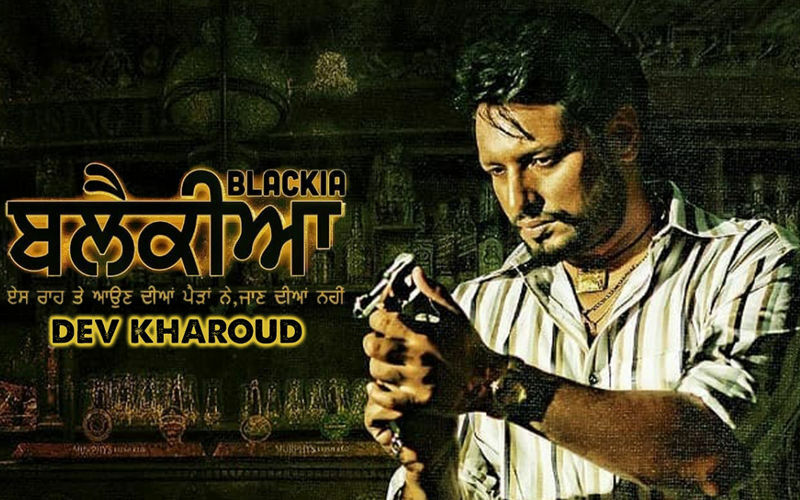 Dev Kharoud's next movie 'Blackia' is going to hit the theatre on May 3. Here are some lesser known facts about the popular actor. The Patiala born actor Dev Kharoud is known for his work in Pollywood. 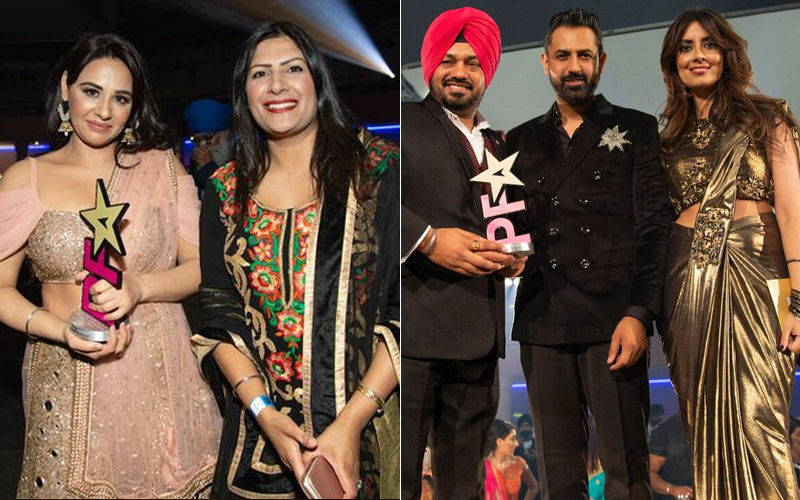 He is one of the sought-after names in the Punjabi film industry. His next movie 'Blackia' is going to hit the theatre on May 3. Not many people known that before being a part of Punjabi film industry Dev Kharoud has worked in plenty of Punjabi TV series. Here are few lesser known facts about Dev Khaorud which helped him to become a popular face in the Pollywood. Under the direction of legendary theatre artists like Balraj Pandit and Rajesh Sharma, Dev Kharoud started his acting career at a very young age, as a theatre artist. 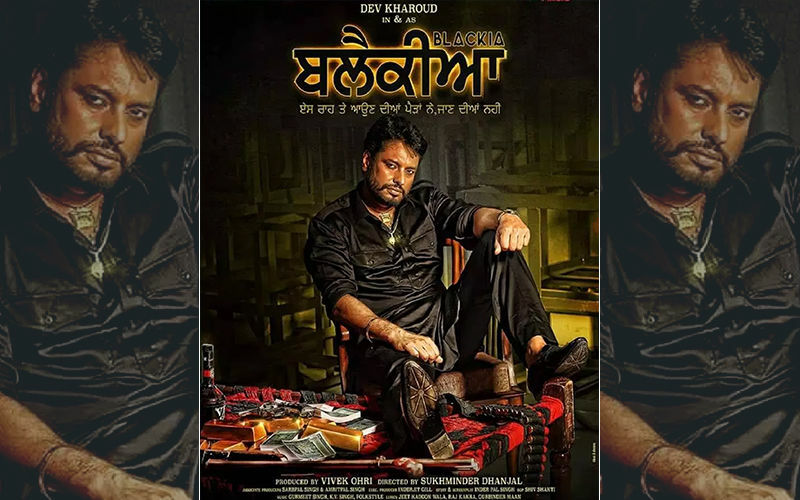 He has made a powerful mark in Punjabi cinema within 10 years with movies like Sadda Haq and Rupinder Gandhi franchise. In Punjabi cinema, Dev made his debut with the movie ‘Kabbadi Ik Mohabbat’ in 2010. He used to work as a comic actor in Punjabi industry before working as an intense actor. 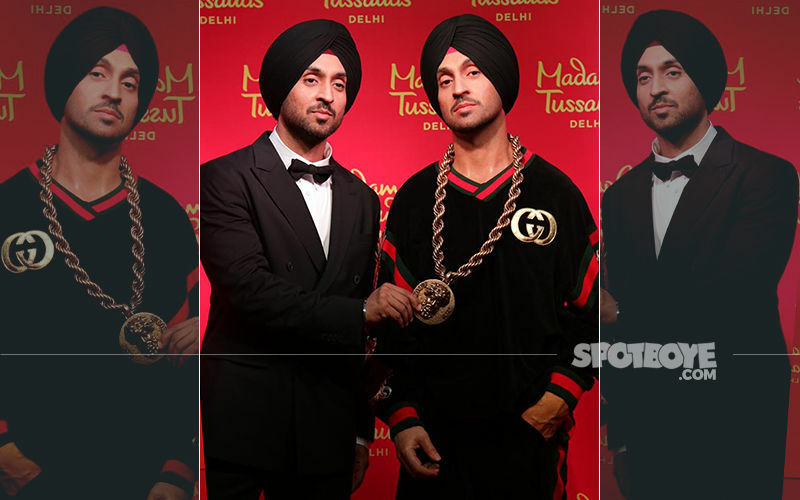 Dev portrayed the role of Mintu Gurusaria, a gangster turned writer in the movie ‘Dakuan Da Munda’ besides gathering fame with Rupinder franchise. 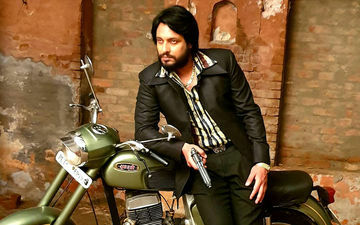 Dev Kharoud will next be seen in an action-packed thriller movie titled ‘Blackia’. 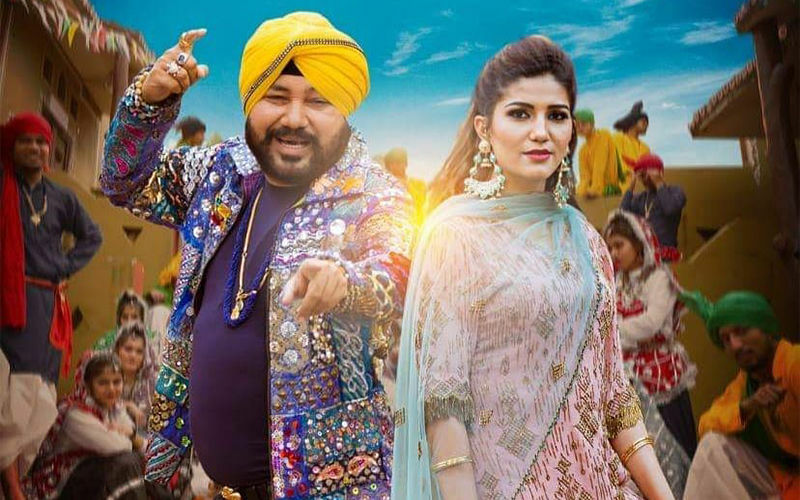 Recently, the makers have released the trailer of the movie, it also stars Ihana Dhillon in the lead. We will get to see Dev Kharoud in a new avatar.  The movie will be released under the banner PTC Motion Pictures and Globe Movies Pvt. Ltd. is the first movie to release under this banner.